America is a land of plenty , a lot of times we do not appreciate what we have. Look at these ? Do you recognized what they are ? 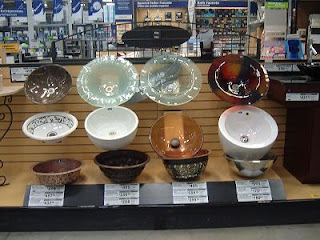 They are bathroom basins. Yes, there are so many shape and size, color and design. 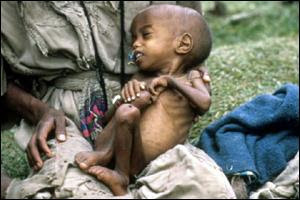 But how often do you know that there are many people in under develop countries who do not even have enough to eat ? This Thanks giving season prompt me to post this message. Give thanks to God for every blessing HE bring across our ways. May we have compassion for the people who have less !